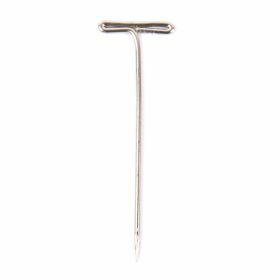 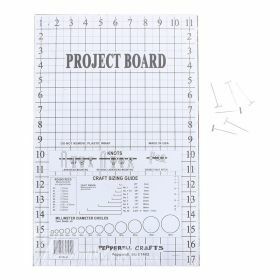 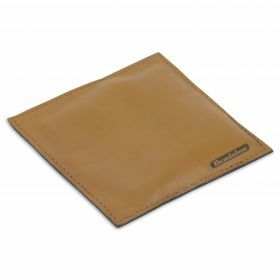 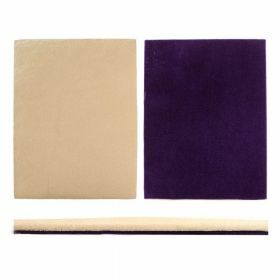 For that extra bit of help with your projects use a one of Jewellery Making Mats and Boards. 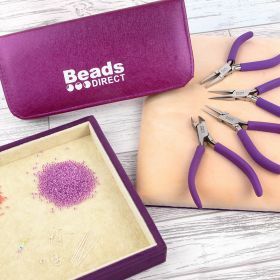 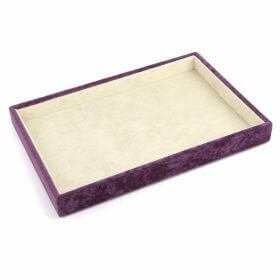 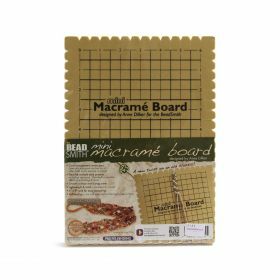 These mats and boards are brilliant for keeping all your beads in place whilst you work. 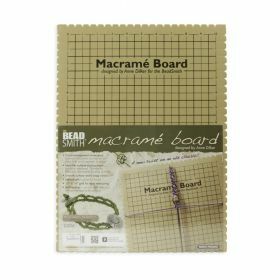 Macrame Project Board-11" X 17"